Hello everyone! Once again, the weather is playing tricks on us and its starting to feel a tad bit like spring. We’ll have to find out what Mr. Groundhog says this Friday. Let’s hope for the best! On a dental note, can you believe it’s almost February? Not only is that Dr. Emery’s FAVORITE month, but you may not have realized that you may due for your next dental visit in February. Or maybe you’ve realized the months have all blended together and your kiiiind of behind by years. We get it, life gets CRAZY. Days start to come and go and now you’re panicking. Or is it maybe because you are a bit nervous to sit in the dental chair. And that’s okay! You’re not alone! Whether it’s been 6 months or 6 years, it’s never too late to get back into a healthy routine. 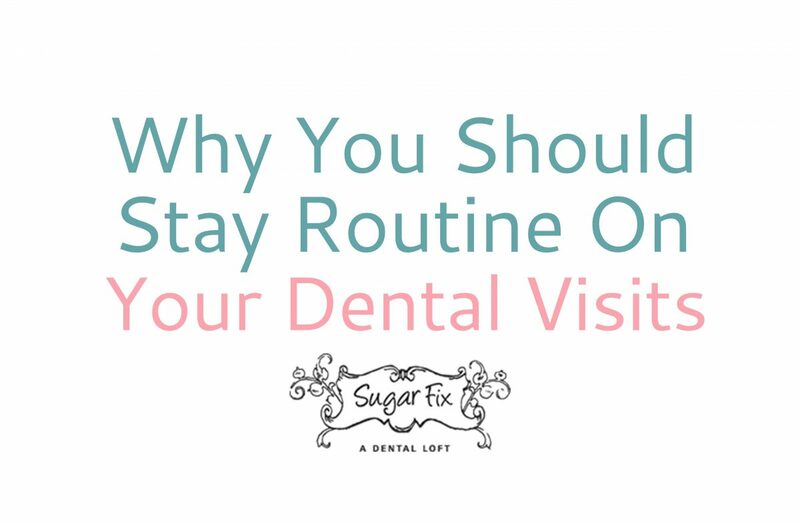 Here at Sugar Fix Dental Loft, we can arrange for you to have a thorough and educational exam appointment with Dr. Jessica Emery. We’re here to help! If you are eight or eighty years old, your dental health is very important! When you brush and floss every day, that is a fantastic jump start to great oral hygiene. But you should also be getting a professional cleaning and exam from a licensed professional. You should be having your teeth cleaned twice a year, (every 6 months). 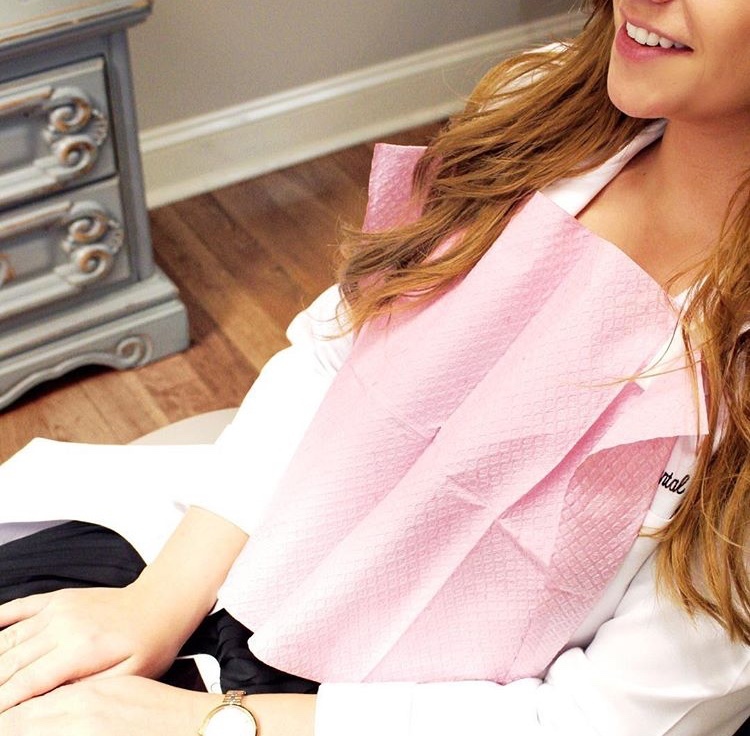 When you receive a cleaning at Sugar Fix Dental Loft, you will receive a full examination from Dr. Emery and an all around, an enjoyable cleaning from our hygienist. With scaling, polishing, and a full mouth floss, you’ll feel SO much better! ANd your smile will thank you for it! Did we mention you’ll be comfortable in our chair with a warm neck pillow, cashmere blanket, and Netflix? Trust us, you won’t want to leave!